About three years ago, BrightWave President Raj Choudhury was a panelist for a marketing session at Georgia State. So was Cardinal CEO Alex Membrillo, and the two decided to grab a drink after the event. 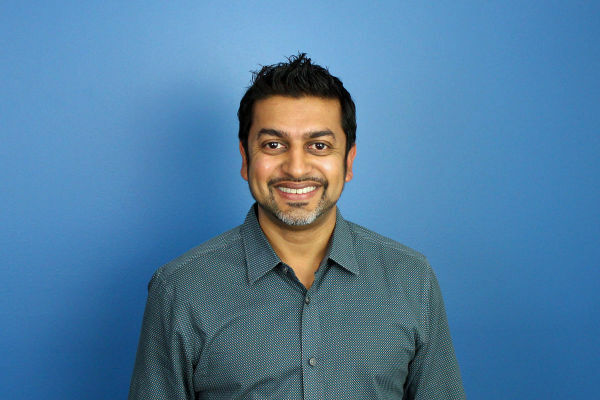 Alex told Raj, a seasoned entrepreneur, about his new agency, and Raj naturally started advising Alex on how to take his company to the next level. Before they knew it, one drink turned into two(ish), Alex gained a mentor (and Raj gained a new drinking buddy), and the rest is history. Since then, Alex has received some pretty impressive accolades and seen great success at his digital marketing agency that focuses on growing multi location companies. His latest blog series reflects on the mentors that’ve helped him during his journey, including Raj. Read Alex’s post here to find out why Raj’s time and valuable insights have been more impactful than other mentors’.